King Erazor Djinn is a cruel leader. He's what people call a tyrant. My father was executed and so was my mother a day after I was born. After I was left to die, a wolf pack found me. I have lived with pack 16 years before I was told the future by elder wolf in the pack, named Knight's Armor, He said that a blue hedgehog who was orphaned at a young age would save the land, but at a cost. I don't know what the cost is yet, but I know the prophecy involved me. My name is Sonic the Hedgehog. This is my story. Bio: When Sonic was still growing inside his mother, his father led a group of people to take down the king. Sadly, all the members of Sonic's father's group got killed during the attack or were captured and executed and the mission failed. Sonic's mother got captured after that, but was not hung until after Sonic was born. Sonic was tossed out into the woods to die, but a pack of wolves adopted him. He was raised by them and then, on his 18th birthday, was told to leave the pack and take down the king. 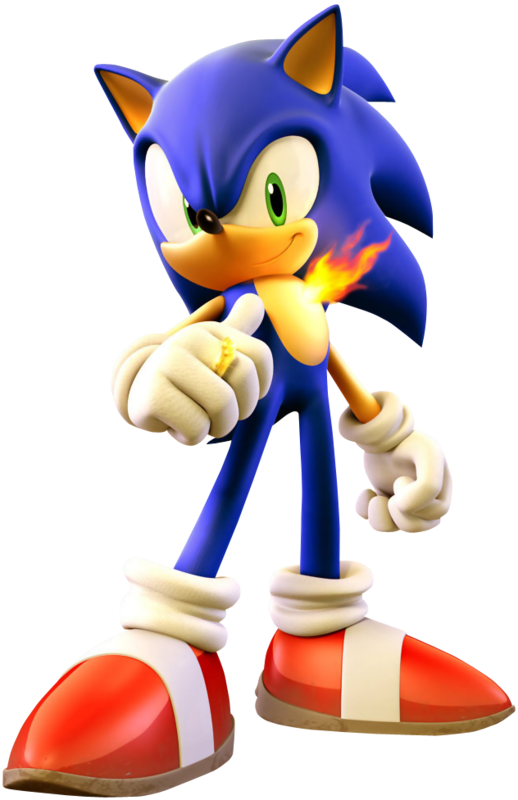 Personality: Sonic has been described as being "like the wind"; a drifter that is always on the move and is noted for being free-spirited and adventurous. He values freedom above all else and lives his life according to his own rules rather than the standards of those around him and without concern for what others think, and enjoys nothing more than traveling the world. Endowed with a strong passion for life, he is always moving forward to look for his next challenge. 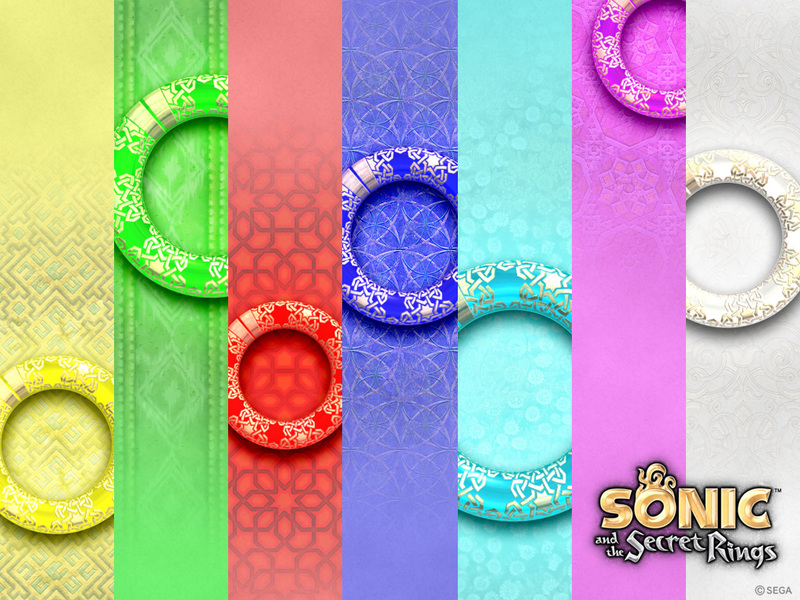 Sonic is most of the time easy-going, cool and care-free. However, he is often impatient, hates boredom and has a short temper. Because of his impulsive nature, Sonic can be reckless and quick to act before thinking, throwing himself into trouble without a second thought and regardless of other's warnings. Regardless, he is honest and always keeps his promises. Other: He has a ring on his middle finger. The ring was given to him by the wolf pack and they told him that the ring would give him strength to take down the king. But Sonic is unsure if he believes them.